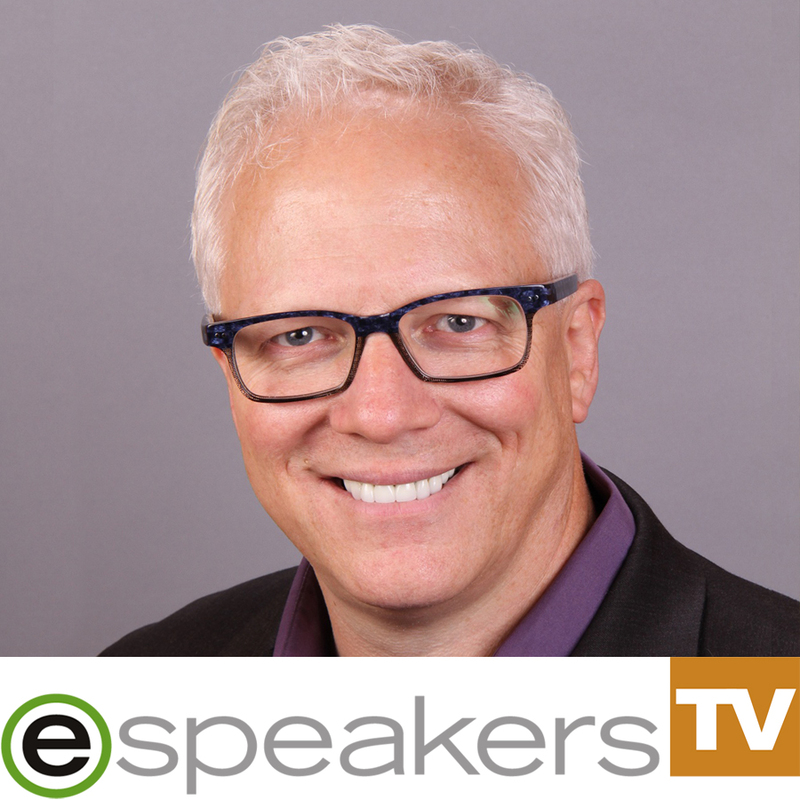 In this episode of eSpeakers TV, Ford joins our host Terry Brock CSP, CPAE, and producer Gina Carr to share some valuable industry tips. Ford will give us his perspective on the business of speaking, online marketing insights, and why eSpeakers is so great!. Hire Ford to speak at your next event, you can find him on eSpeakers Marketplace.